7th White team falls in a heart breaker to Willow Wood JH 12-6. CB Ian Mckensie would scoop up a fumble and run it for a 60 yard touchdown. 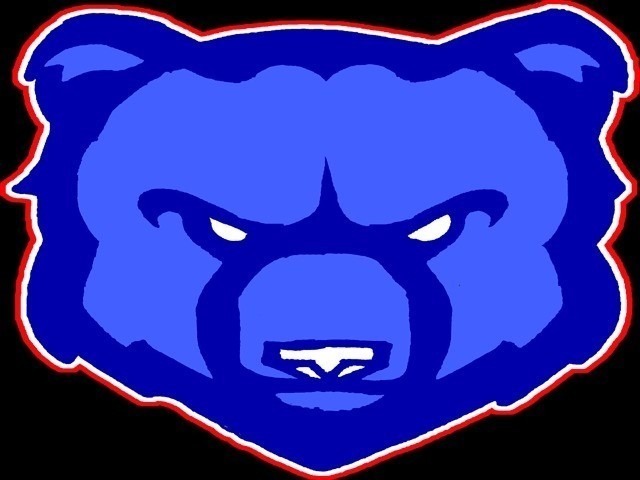 That would be the only score of the night for the Bears as they would fall to Willow Wood JH 12-6.